Food NZ - 05/06 2019 » Download PDF magazines - Magazines Commumity! 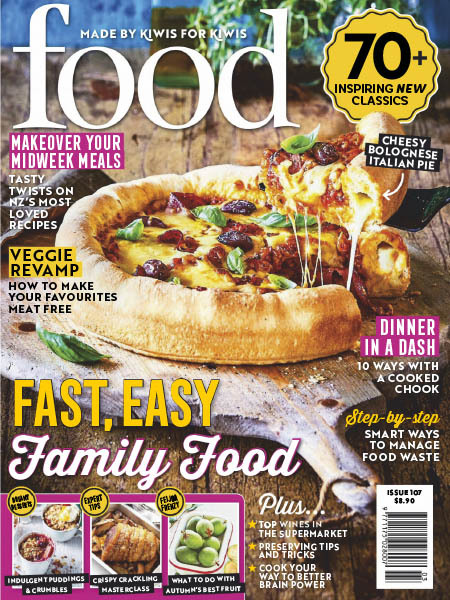 Food Magazine is the only publication in New Zealand that brings you real, good food and recipes, made by Kiwis, for Kiwis. Whether you're cooking simple weeknight meals or you're entertaining for a bunch of your favourite people, Food Magazine offers delicious solutions for every day and every occasion. All recipe ingredients are readily available from your local supermarket. 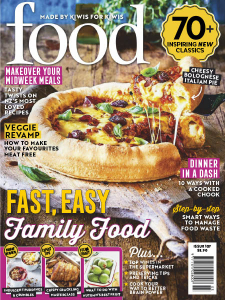 Packed with inspirational ideas, Food Magazine will show you how easy it is to be a great cook. Giving you Kiwi recipes you can trust every day!